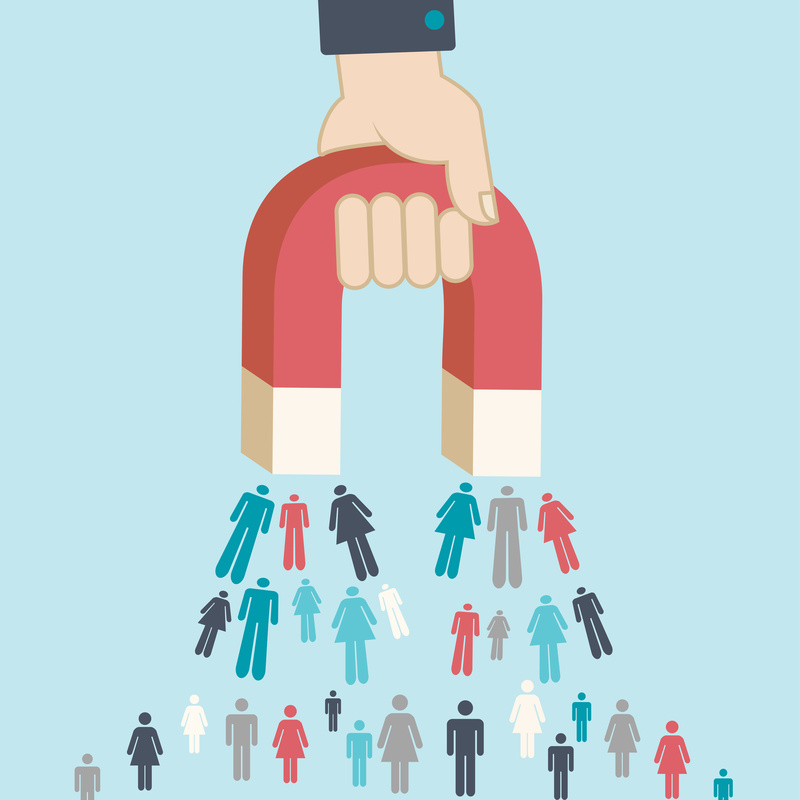 Building a sales pipeline of prospects | Strategy Leaders, Inc. Thoughts of the Day: In every small business, it’s marketing’s job to push up the volume in the sales pipeline. Think of the pipeline in stages from identifying suspects to reeling them into a discussion with your company. Build tools for each stage of the pipeline. 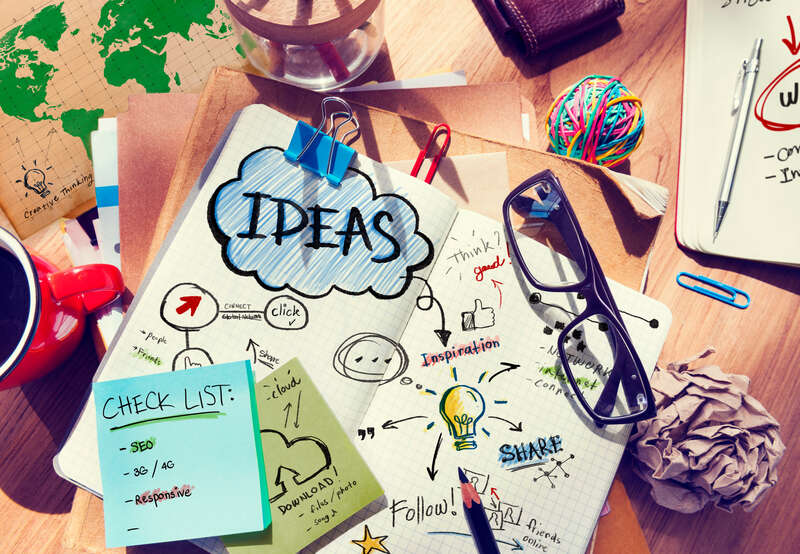 Most small businesses don’t really have a marketing department. If it exists at all as a department, marketing is usually part of someone’s job, and usually there are few, if any accountabilities tied to that job and the results. Formalizing the marketing role and responsibilities will help increase the company’s long term success in sales. Think about who should have responsibility for marketing, even if it’s part time. Decide what skills need to be added, whether through additional hires, more education or using vendors to supplement the team. Set up standard pipeline stages, starting with identifying suspects – all people in the world who have characteristics similar to your best customers. Next stage would be all people in the world who have looked for a similar product or service within the year. Then refine that group down to all people in the world who know about your company. And finally, all people in the world who have expressed interest in knowing more about your company’s products or services. At that point the leads get turned over to sales to reel them into a discussion with your company. Knowing the quantities of each stage, and what typical percentage converts from one stage of the funnel to the next helps you evaluate where to focus your marketing efforts. Compare the number of leads currently being turned over to sales to the number of leads your sales people need in order to achieve their sales goals. Look for big gaps between stages and think about ways to push more suspects from one stage of the funnel into the next. Tools for each part of the pipeline should help you to pull in visitors and educate them. Create a reason for them to engage. Test the tools and repeat usage of the ones that work. Revise the ones that don’t seem so productive until they deliver results. Measure results in terms of awareness of your company, often referred to as eyeballs, and engagement with your company in the form of inquiries, acceptance of offers and taking calls from your sales people. Grab attention, and then hang onto it, with each suspect your company crosses paths with. Build marketing pieces and test which ones grab your suspects’ attention. Try snail mail – it works better today, since fewer and fewer marketing companies spend money, time and effort pumping out printed content. Send promotions to current customers, and reward them for referring new contacts to you. Utilize landing pages that make people aware of some aspect of your company, customized landing pages can also help with tracking analytics in marketing, more specifically how potential customers are moving around your site. Specialized landing pages will add to your understanding of what the market wants, or where prospective customers are coming from. 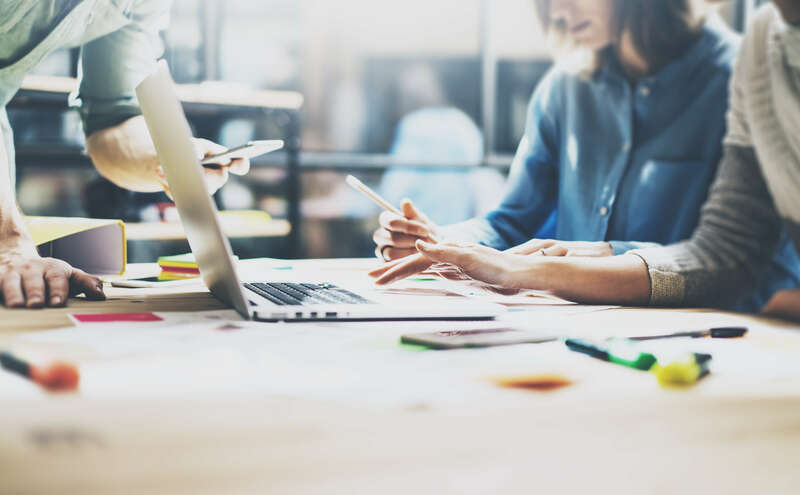 Advertising in both print and online can also help bring in interest and build up the company brand; same goes with blogging, videos, podcasts, and infographics. Informational and educational tools like these are designed to grab someone’s interest and lead them directly to you. Your website should be up to date so it can capture interest and engagement. Think in terms of offers to provide demos, white papers, additional product or service information. Let potential customers leave a footprint on your website. The best footprint is always an inquiry with a name, phone number and email address. But you can also make it work if you get people to tell you what groups they belong to, and where else they hang out, so you can direct your sales people to places where they’re more likely to find active prospects. 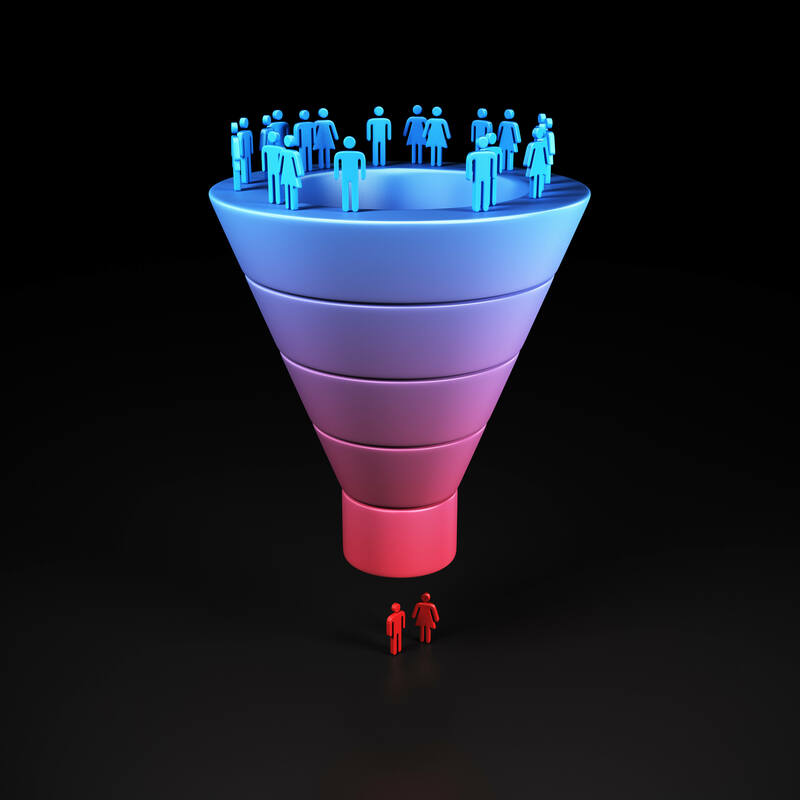 Set up measures to track that help identify which parts of the marketing funnel are getting traction and which need work. Require a weekly update on actions being taken in marketing. Meet regularly to discuss progress and brainstorm additional actions to take. The Conversion Code: Capture Internet Leads, Create Quality Appointments, Close More Sales, by Chris Smith. Previous: Previous post: Trouble with commercial sales? Making the transition from retail can be challenging.